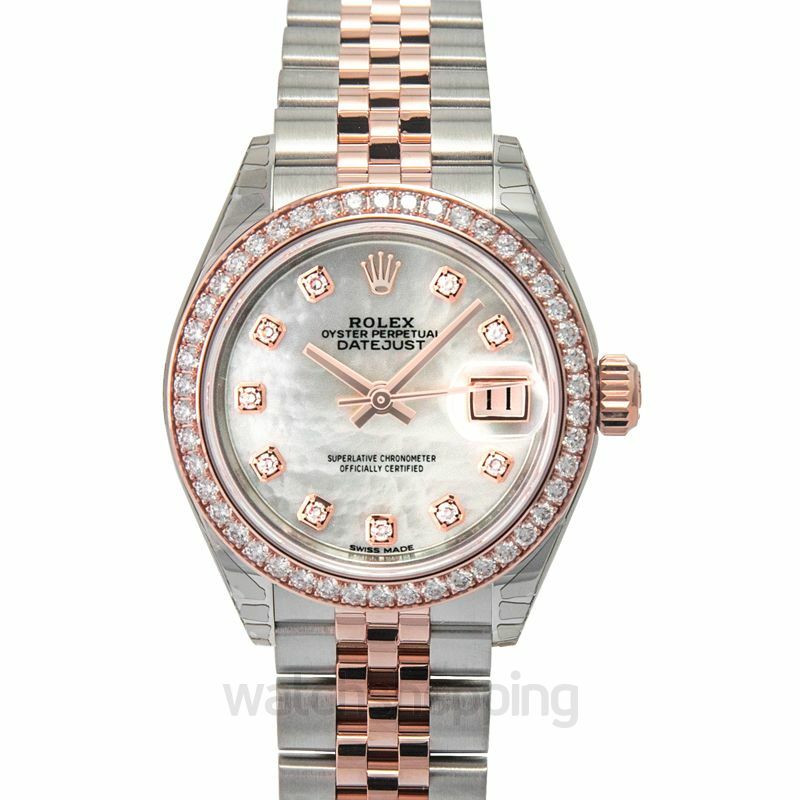 Rolex never fails to impress, and this piece from the Datejust collection is proof of that. 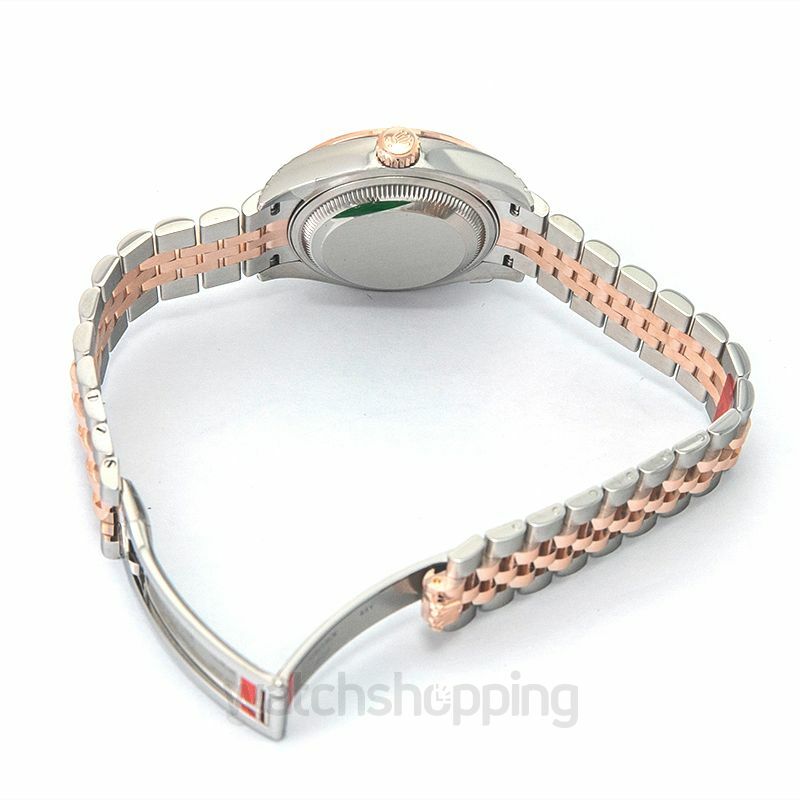 The bracelet of the watch consists of a five-piece link chain made from Everose Rolesor. 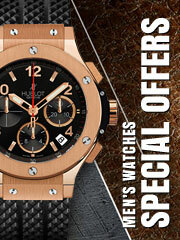 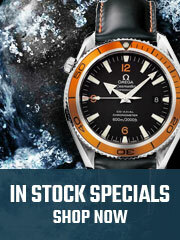 The case of the watch is crafted from the same material and measures 28mm in diameter. 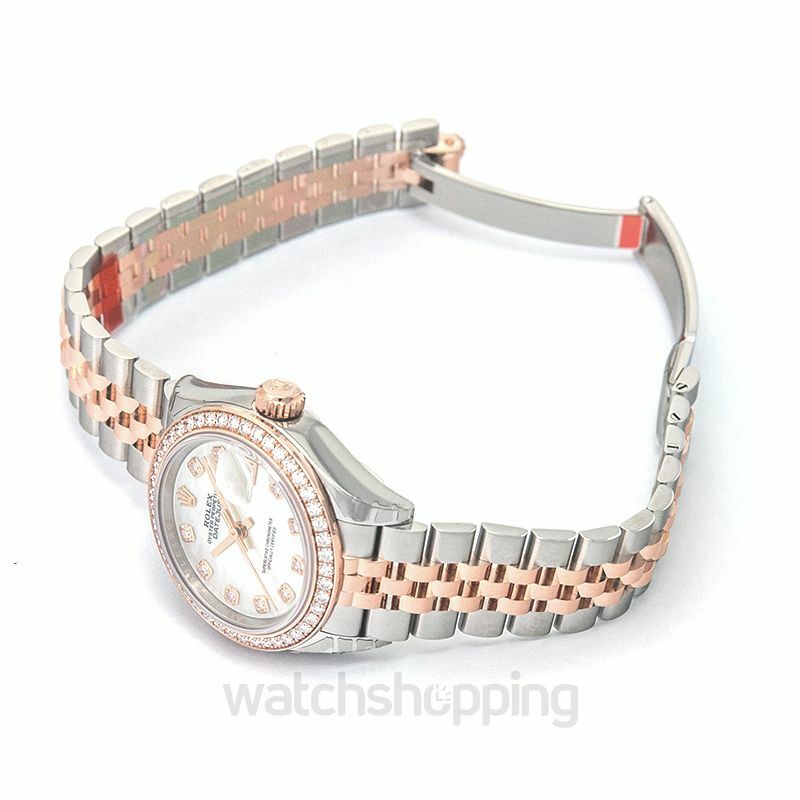 As for the bezel, it is also crafted from Everose Rolesor and is embedded with diamonds. 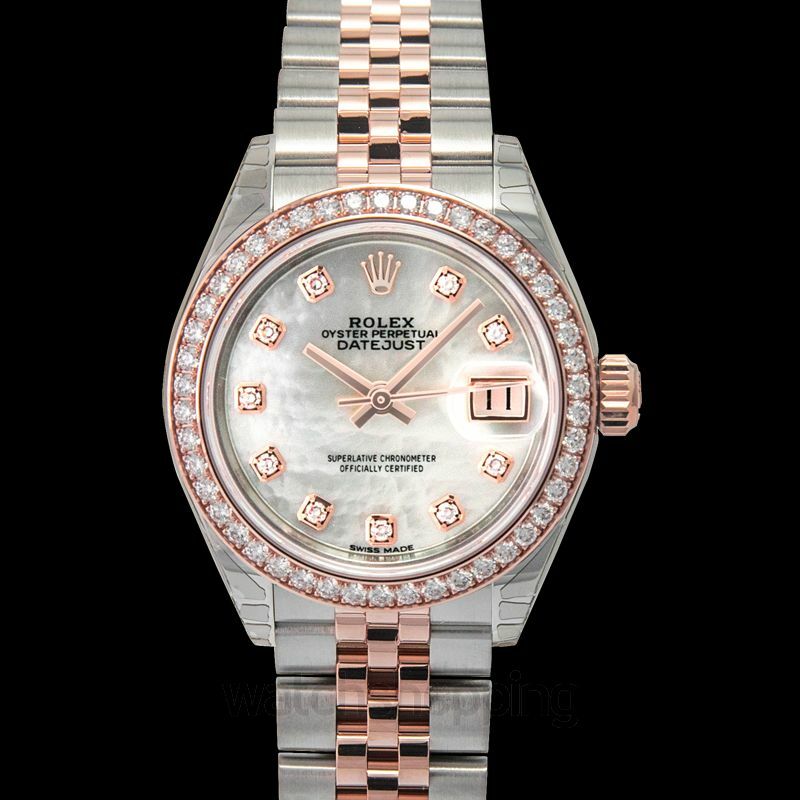 The dial of the watch is white with a mother of pearl texture balancing off the gleaming diamonds.